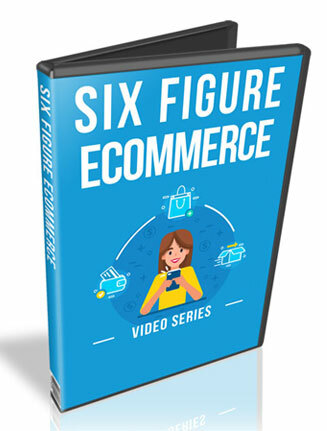 Six Figure Ecommerce PLR Videos comes in ready to use format, for content or a perfect give away to build and email list, all with private label rights. 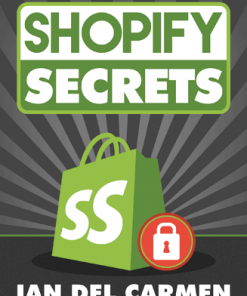 It’s no secret that ecommerce is a very popular way to earn online. Not to mention it can be pretty easy for any one to get started. 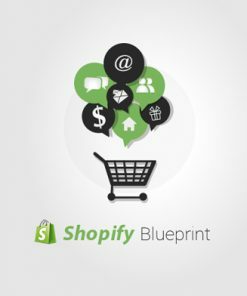 Course, many new marketers struggle when it comes to creating their own store. And this series will help the out. 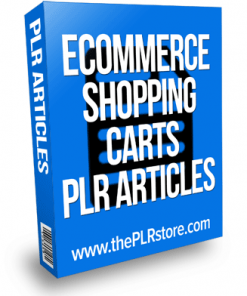 You could use them as content for your blog, website or membership site. Or give them away to build an email marketing list and have an asset that makes you money into the future. Videos comes in the most popular MP4 format and also ready ready, upload and done format. 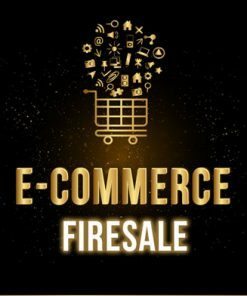 Whats great about the series is that is gives your prospects a taste of the content and gets them excited to know more, which can be the perfect to for you to promote related products and services. 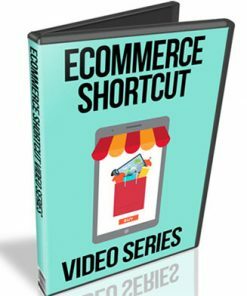 Video 1 – The Formula To Succeeding With Your Own Online Ecommerce Store Length: 04:23 min. Video 2 – Picking Your Niche. Three Different Methods To Picking the Right Niche. Length: 03:32 min. 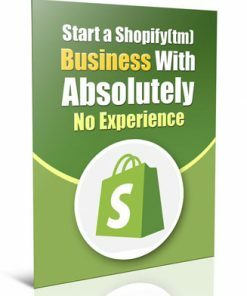 Video 3 – Sourcing Your Products – How To Choose the Best Units – Drop Shipping or Amazon. Length: 01:45 min. Video 4 – The Importance Of Creating Your Brand and How To Create The Brand. Length: 03:09 min. 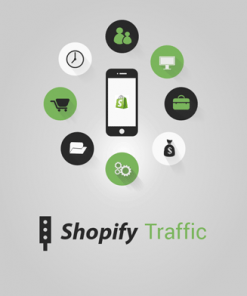 Video 5 – Traffic – How Amazon Can Drive Traffic Or Driving To Your Own Website. Length: 02:35 min. 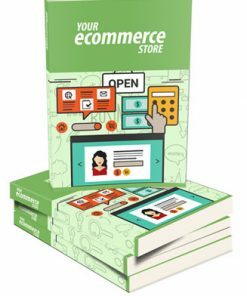 You will also be getting a brand spanking new ecover we put together from scratch just for the six figure ecommerce plr video series. You won’t find it anywhere else but here so grab your copy right not to have the exclusive. We also added the PSD for the new cover in both flat and 3D, so you can easily edit or brand it exactly how you want. The package also comes ready to use 3D covers in 5 different sizes.